TORONTO FILM. 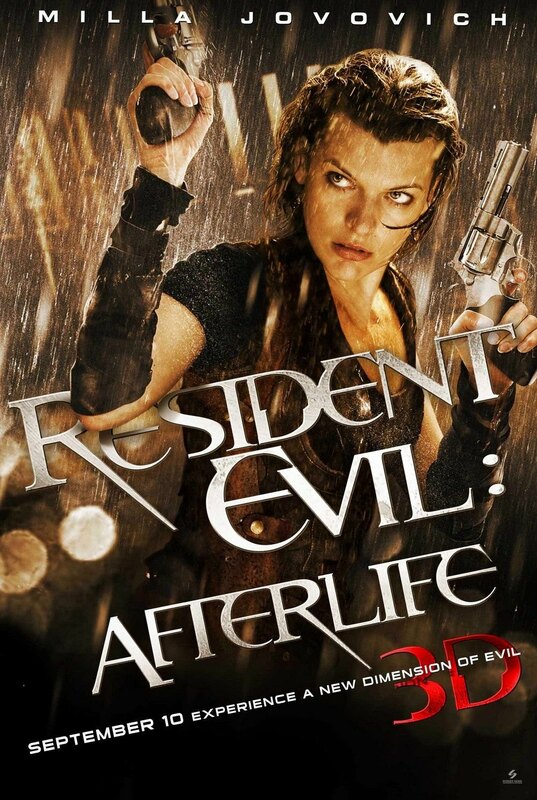 NET: Carmody Confirms "Resident Evil 5"
Carmody Confirms "Resident Evil 5"
Toronto-based film producer Don Carmody confirms that the fifth "Resident Evil" feature, starring Milla Jovovich, is in active script development, to shoot in Toronto, following news of "Resident Evil: Afterlife" winning the Canadian 'Golden Reel Award', given to the highest-grossing Canadian feature film of the year. "Resident Evil: Afterlife", the $60 million, 3D Canadian-German co-production, grossed approximately $7-million in Canada last year, adding to its worldwide box office total take of $296,221,566. 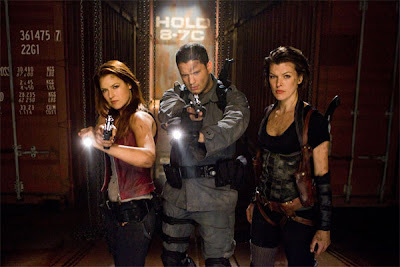 The Toronto-lensed feature was written and directed by Paul W. S. Anderson, starring his wife Jovovich, Ali Larter, Kim Coates, Shawn Roberts, Spencer Locke, Boris Kodjoe and Wentworth Miller. It is the fourth installment in a series of film adaptations based loosely on Capcom's survival horror video game series "Resident Evil". 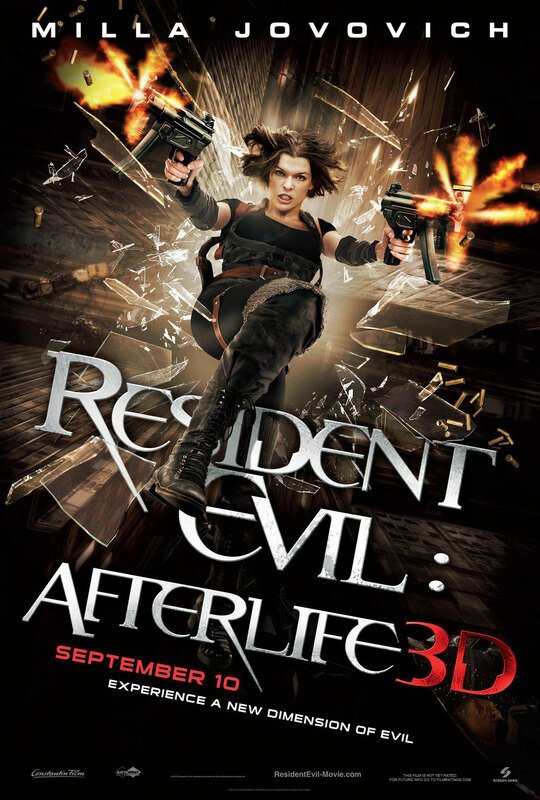 It was also the first film in the series to be released in 3D. In the film, 'Alice' (Jovovich) is a former 'Umbrella Corporation' security officer whose exposure to the 'T-Virus' granted her superhuman abilities. 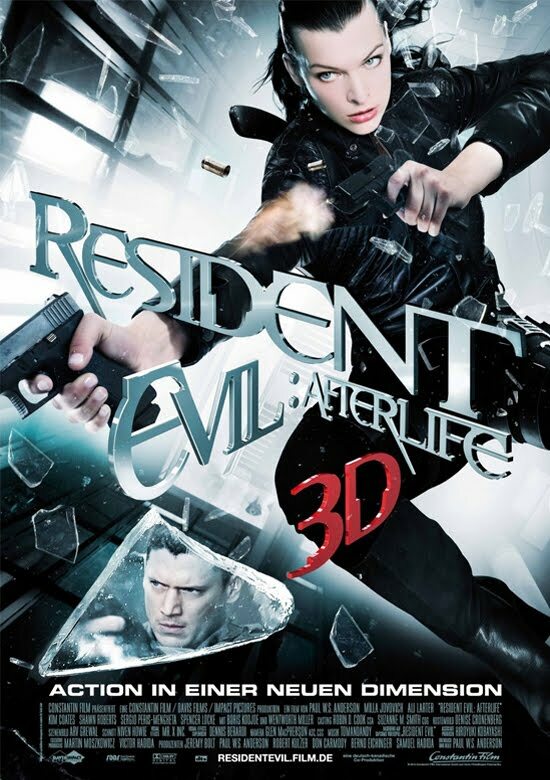 Since her escape from 'Raccoon City', she has been hunted by Umbrella, who intends to use her DNA in order to control the virus' mutation. 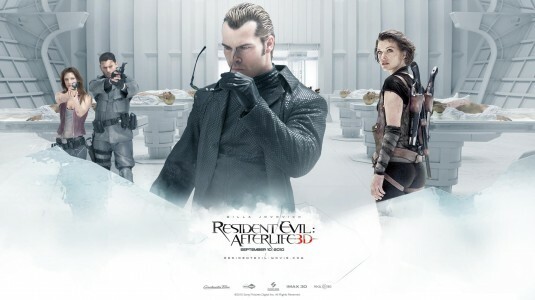 Jovovich confirmed that her husband has started writing the screenplay for the next film in the "Resident Evil" movie franchise.